Huzin Rustem Faitovich was born in 1975 in the city of Ufa republic Bashkortostan, in a family of the military man. After nine classes of high school – study in the Penza art school of Savitsky. Since 1996 – study in the Russian academy of painting, sculpturing and architecture (Moscow). From an academy third year – training in a workshop of a portrait under the direction of professor Hasjanova L.S. After the academy termination in 2002 – training in creative masterful painting of the Russian academy of Arts under the direction of academician Jakupov H.A. in Kazan. Since 2005 a member of the Union of Artists of the Russian Federation and the Union of Artists of Republic Tatarstan. 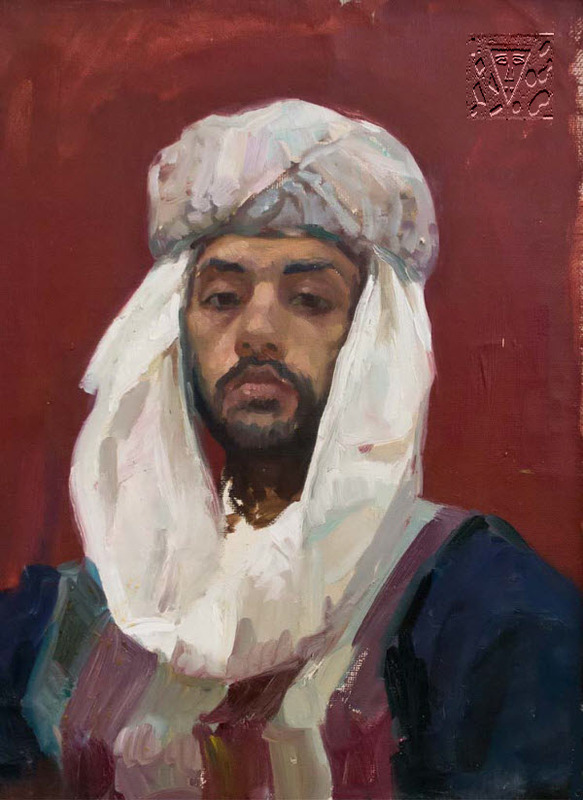 Rustem Huzin – Ilya Glazunov's pupil, perhaps, it has received one of the best schools of painting in Europe. Lives and works in Kazan.